View over 200 reviews on Which? Our teams of highly skilled and motivated fitters have been installing quality products to improve the appearance and energy efficiency of homes for over 15 years. 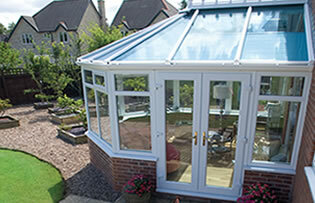 We offer uPVC and aluminium windows, doors & conservatories in Gloucestershire. 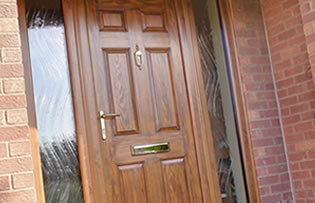 Covering areas including Cheltenham, Gloucester, Stroud, Tewkesbury, Dursley, Cirencester, Yate and further afield. 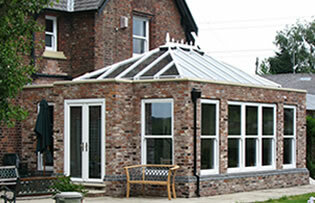 We also offer warming solid tile roofs and orangeries which will transform your home. We’re happy to take on any project you have, however small, however large, however complex, confident we have the skills to do a great job… first time, every time. 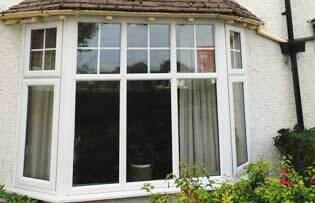 Safe, secure and stylish uPVC and aluminium windows with high performance double or triple glazing and lasting colour frames. Robust entrance, patio and bi-fold doors in every imaginable design and colour, with decorative glass and matching accessories. Spacious and energy efficient garden-view rooms tailored to your home, with high performance glass and solid tile roofs. Luxurious glazed extensions with glass roof lanterns for a light and airy room with a stunning architectural finish.